Thoughts? Do you guys like them? I’m torn, personally. 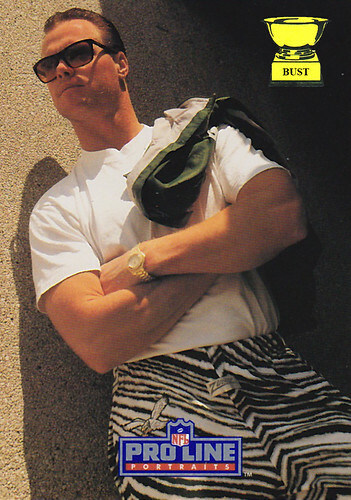 I can’t decide whether those shorts looks like something Brad Paisley would design while he’s watching Duck Dynasty or if someone decided Jim McMahon would be a good designer for Adidas basketball gear.